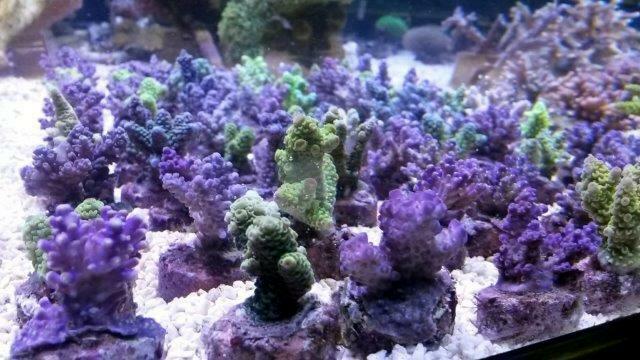 Aqua Compleet was established in 1994 and celebrates it’s 20th birthday this year. 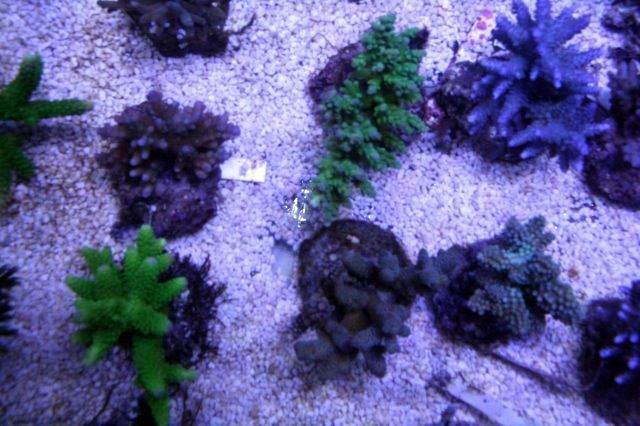 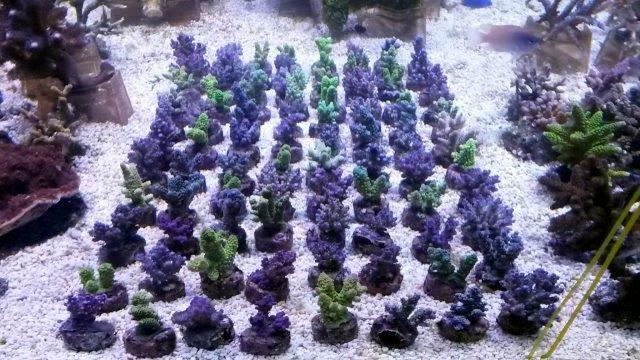 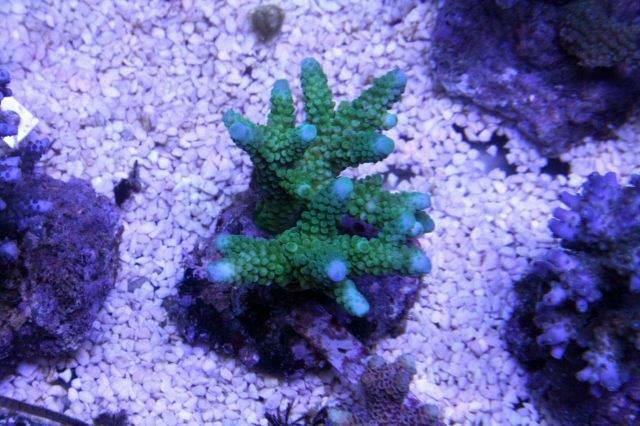 Aqua Compleet sells a complete assortment for marine- and freshwater aquaria. 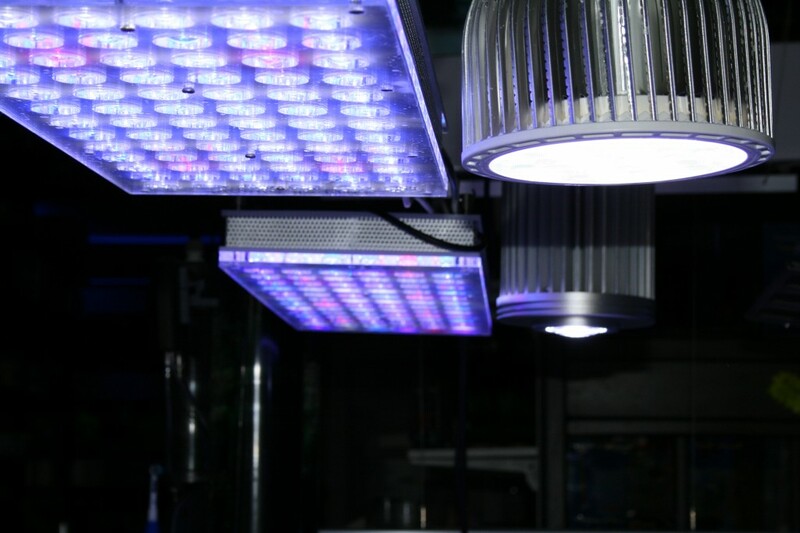 They also produce lots of products they have developed themselves, such as filters, aquaria and calcium reactors. 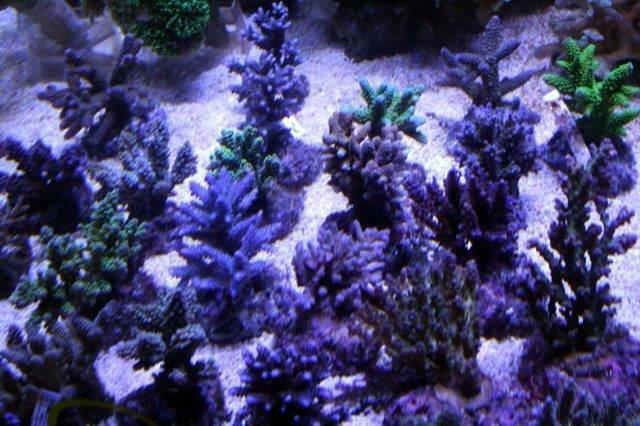 Apart from this, they service numerous aquaria both from private persons and companies. 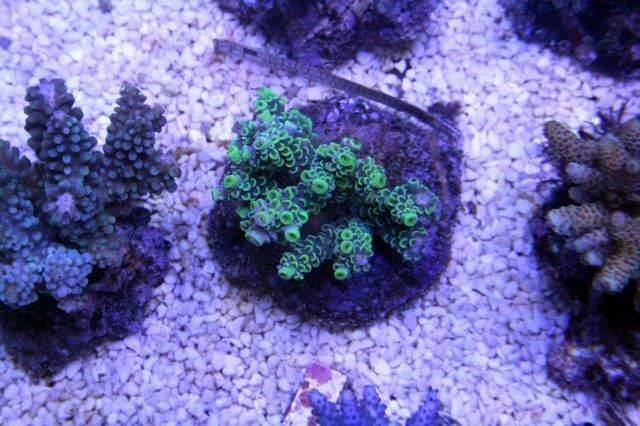 Over the last 20 years a lot of developments in the hobby have been made. 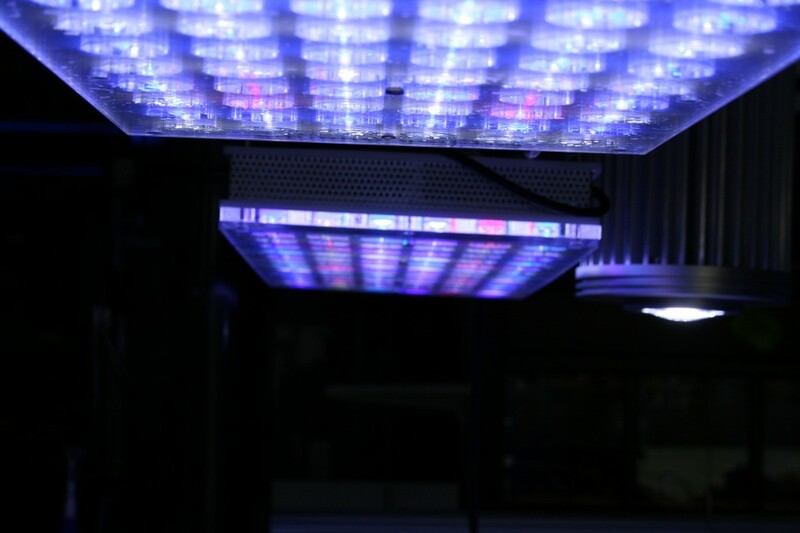 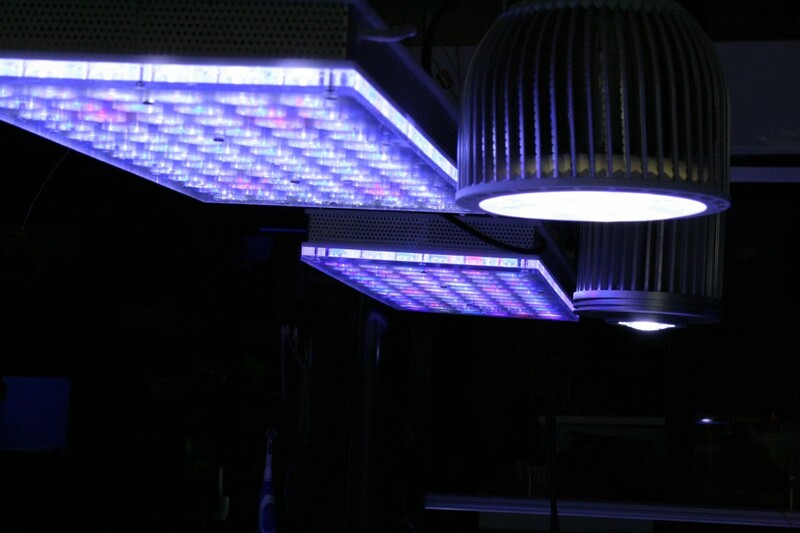 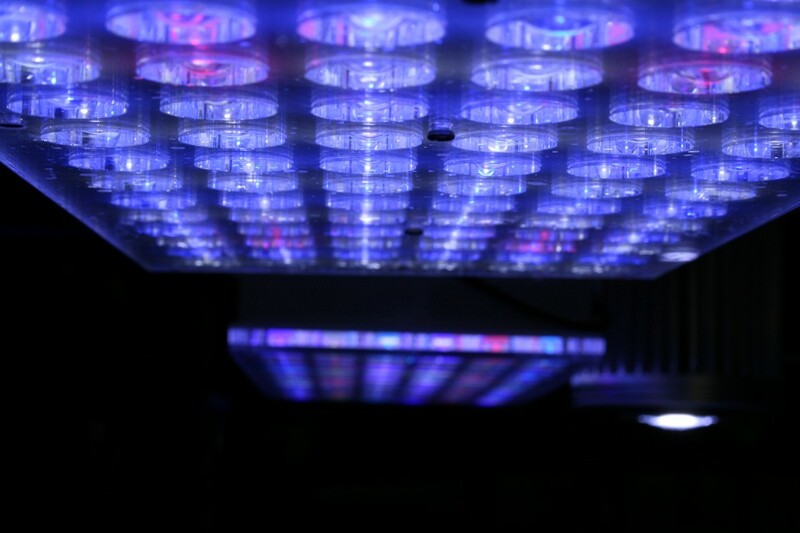 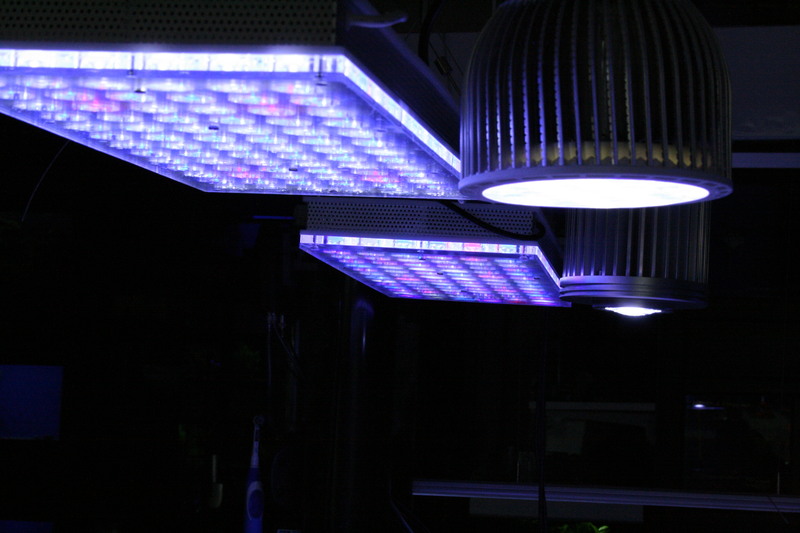 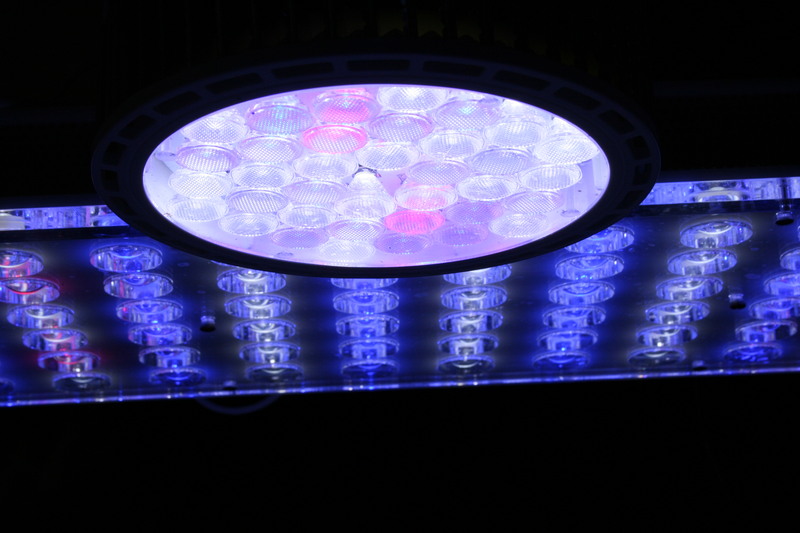 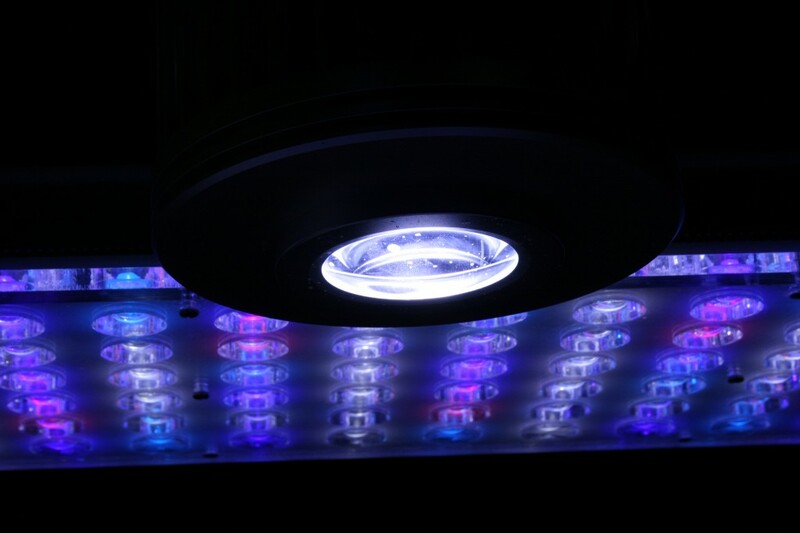 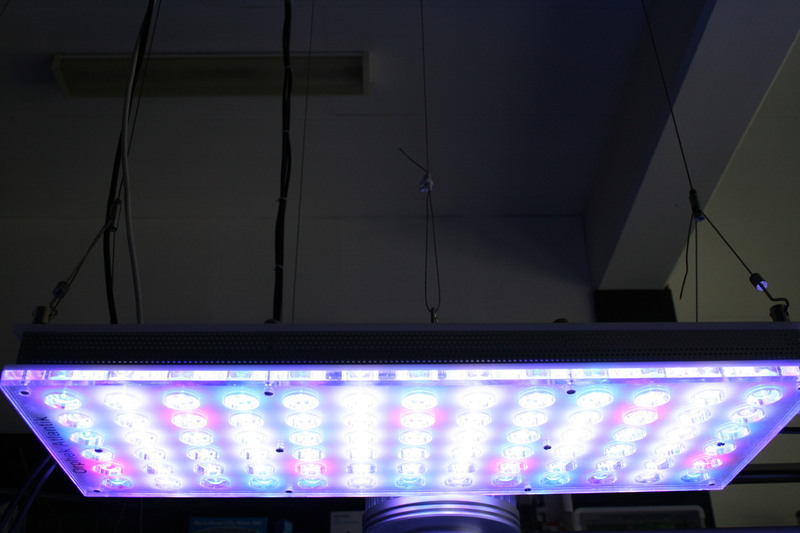 The last important development has been the availability of high-quality led fixtures, such as those developed and produced by Orphek. 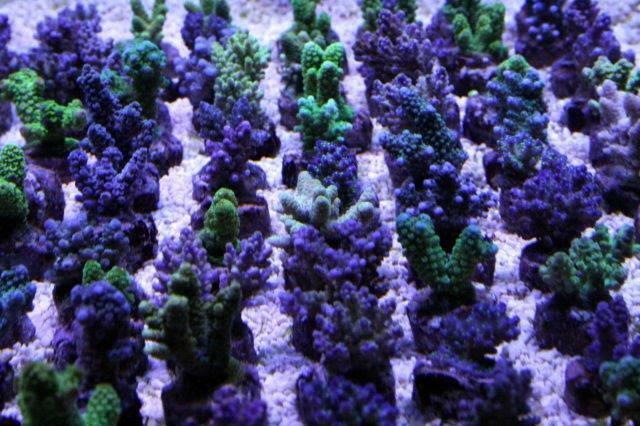 Aqua Compleet’s team is devoted to high quality customer service and has proven itself as a reliable partner for keepers of all types of aquaria.